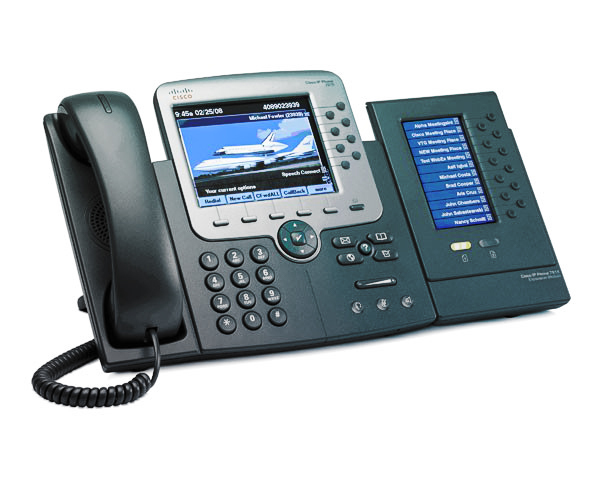 VoIP and Video Phones to Meet a Range of Needs. 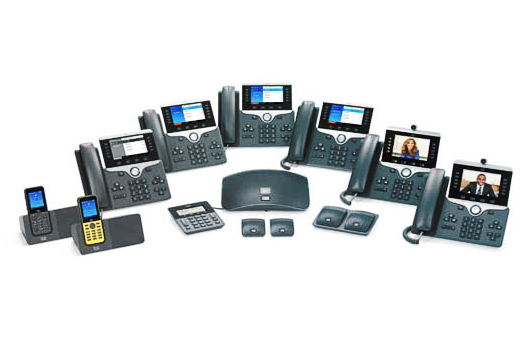 In today's business environment, your organization must meet the needs of a wide range of endpoint users with different communication styles and distinct workspaces. 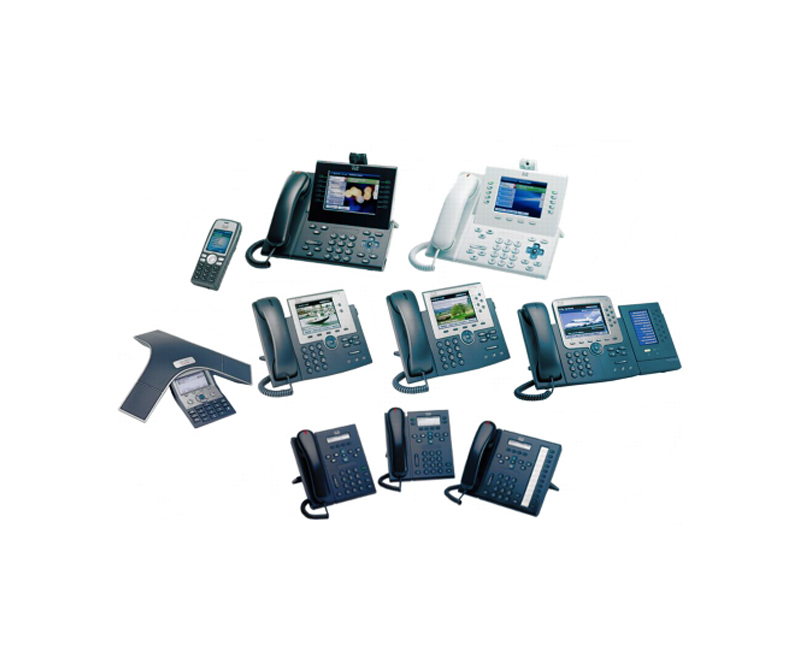 Some users want to communicate through their desk phones. 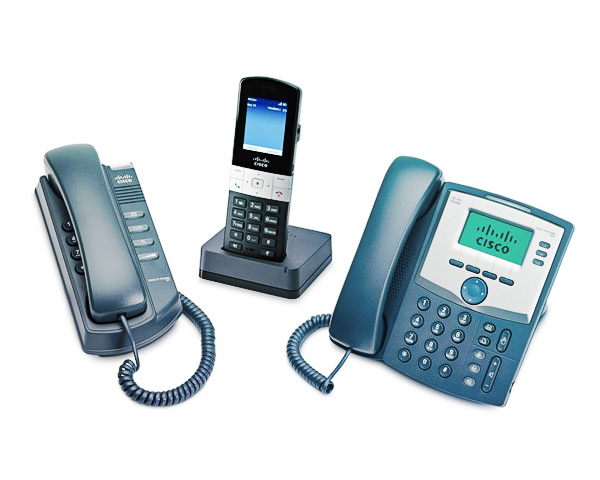 Others prefer wireless devices. 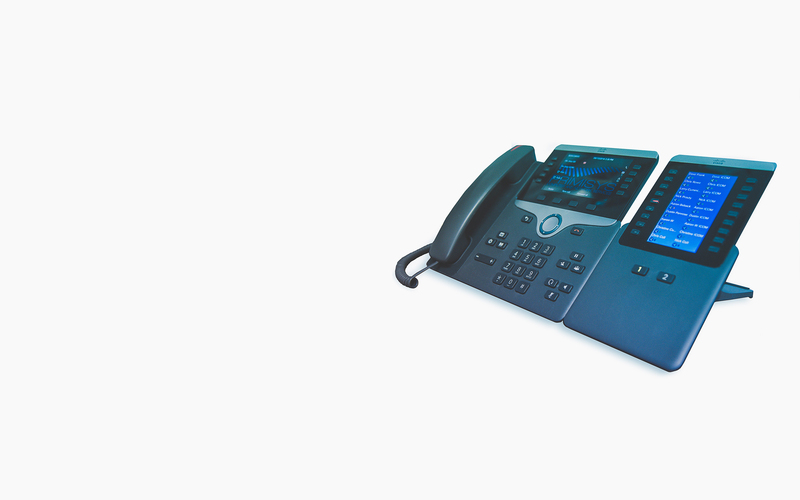 Still others lean toward soft clients. 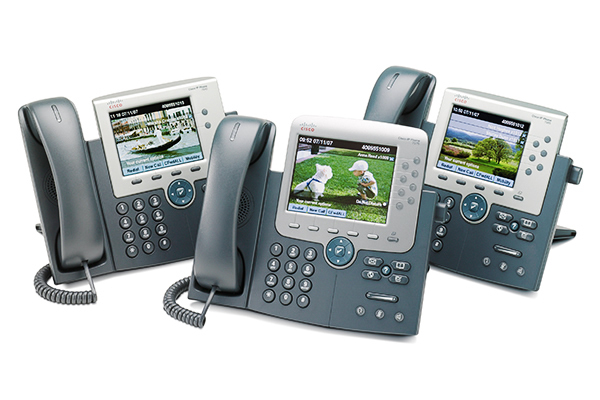 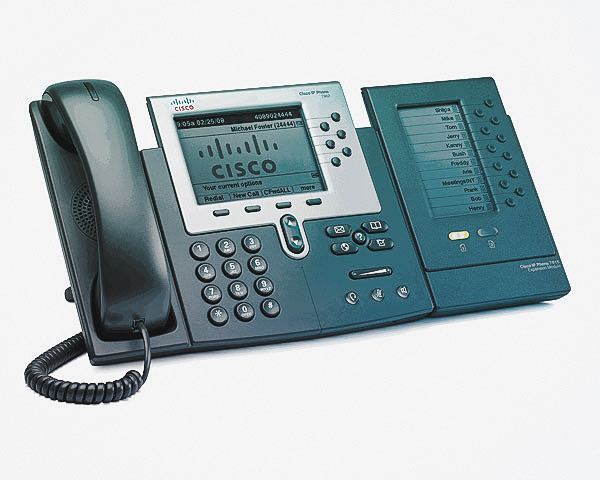 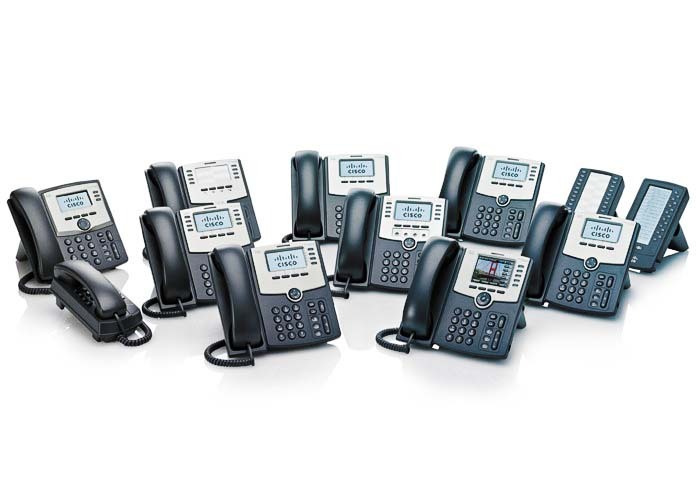 The portfolio of Cisco IP phones includes user-friendly, full-featured IP phones to meet the needs of your entire organization, in areas ranging from: The company lobby to the desks of your busiest managers, The manufacturing floor to the executive suite, The home office to the branch location and corporate offices, both small and large.